Lately, I have been experimenting with Arduino-Builder. It was been available as a command line interface to compile sketches since version 1.6.6 of the Arduino IDE. 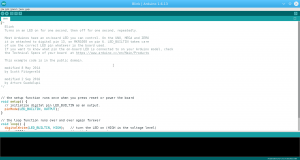 It is actually what the Arduino IDE invokes behind the scenes to compile the sketch. It is written in the Go language. The source code is available HERE on github.com. To see a list of all the ways it can be customized, invoke it without any parameters. 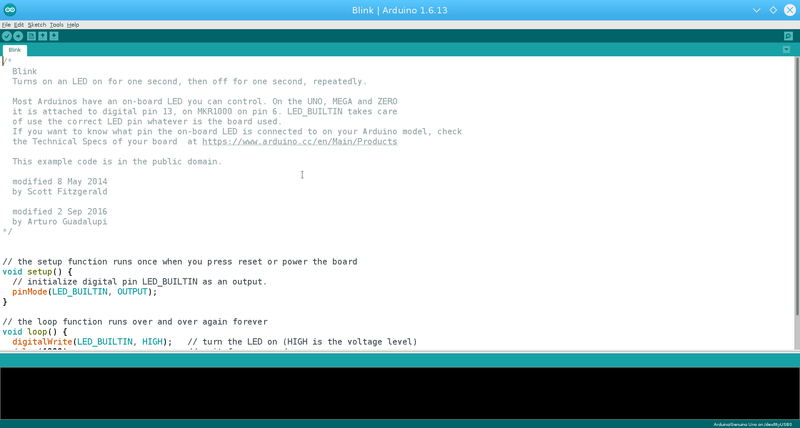 I am not a fan of the Arduino IDE due to lack of an easy to use editor. I’d prefer to use VI to edit Arduino sketches. However, the IDE does have an easy way to compile the sketches and load them via AVRDUDE. 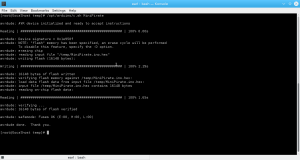 Now that I’ve been experimenting with Arduino-Builder, I came up with a bash script to both compile and load a sketch. echo "avrdude Port $dev not found!" Now, I have the best of all worlds (so to speak). I can edit a sketch using VI and run the script containing Arduino-Builder to compile and load it.